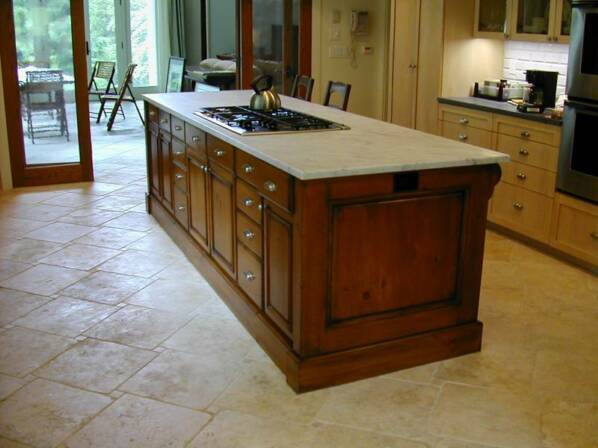 We are a member of the National Kitchen & Bath Association. Our team operates within the tri-state area. 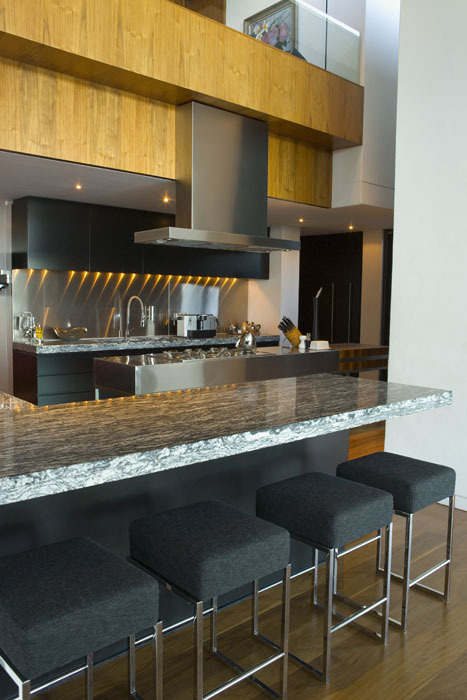 We work closely with a number of top kitchen dealers, designers and manufacturers such as Woodmode, Wm Ohs and Downsview. Our quick resolution of on-site warranty issues as well as technically challenging repairs are just some examples of the many efficient services we offer. 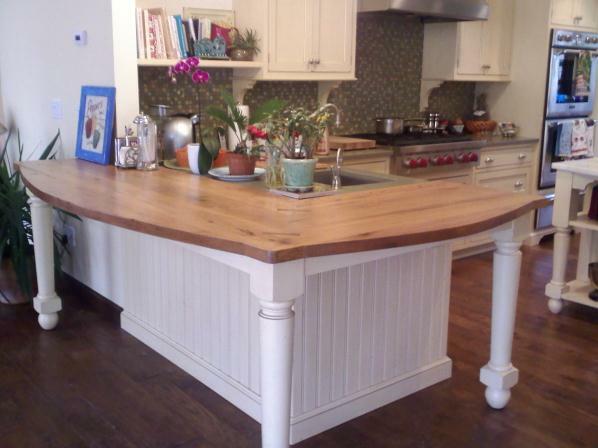 We have the ability to precisely match wood stains and multi-step paint glaze finishes. 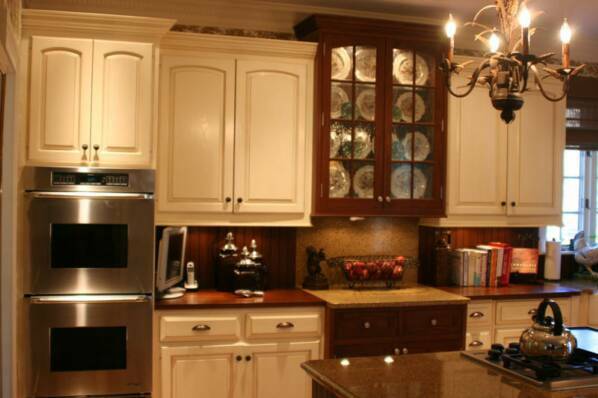 In addition, we can fabricate new appliance panels and recondition/refinish entire kitchens. Our proactive touch up and detailing services can provide cost effective savings and will be performed in a clean and professional manner. We are fully insured and RRP certified for lead paint removal.